La Musica di Charles Manson: Look at your game, girl. Have you ever heard about Charles Manson song Look at your game, girl? Of course yes. Probably it's one of his most known song. And there are two reasons for Look at your game is so famous: First, it's beautiful... second, it's been covered in 1993 by Guns and Roses and published as ghost track in their album The spaghetti incident?. I don't know what Charlie thinks about this song, or about the cover by Guns...but I know he has recorded two versions of it. And I love both. 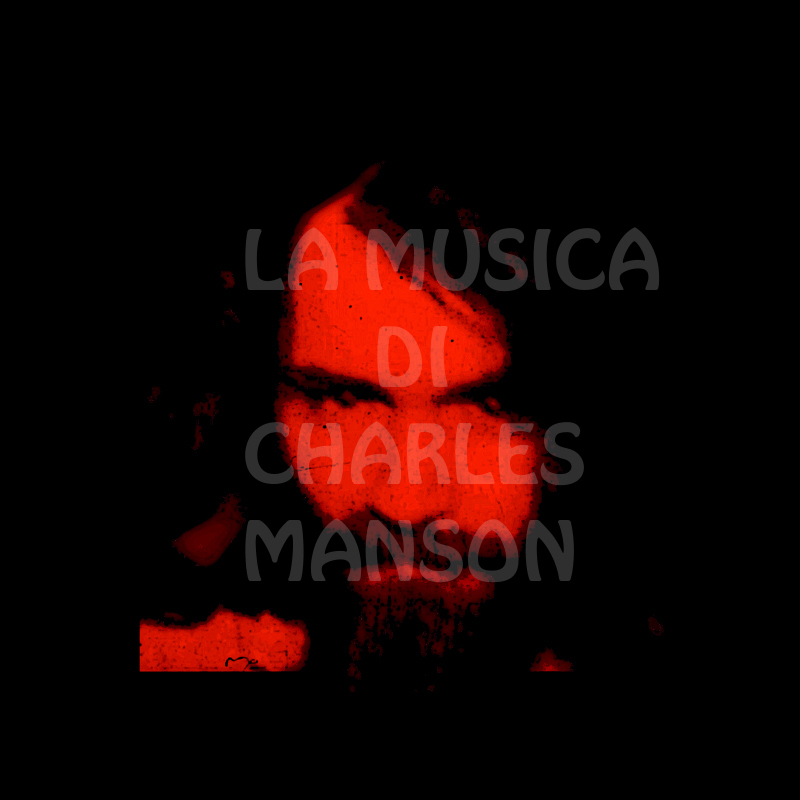 Titolo dell'album: Charles Manso music, Charles Manson, Guns and Roses, la musica di Charles Manson, Look at Your game, Look at Your game girl, Manson music, The spaghetti incident?